Two of my images (at right) received awards in the 2014 Boston Press Photographers Association contest. 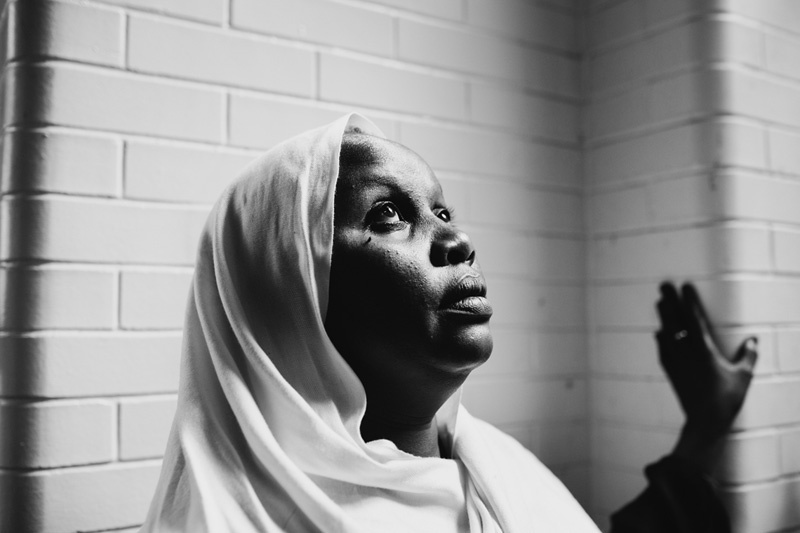 The photo of Fatumah Mohamed, a refugee in Utica, New York, won 1st place in the Portrait/Personality category. I took the picture for a piece on the resettlement of refugees from around the world in Utica for Danish newspaper Dagbladet Information. 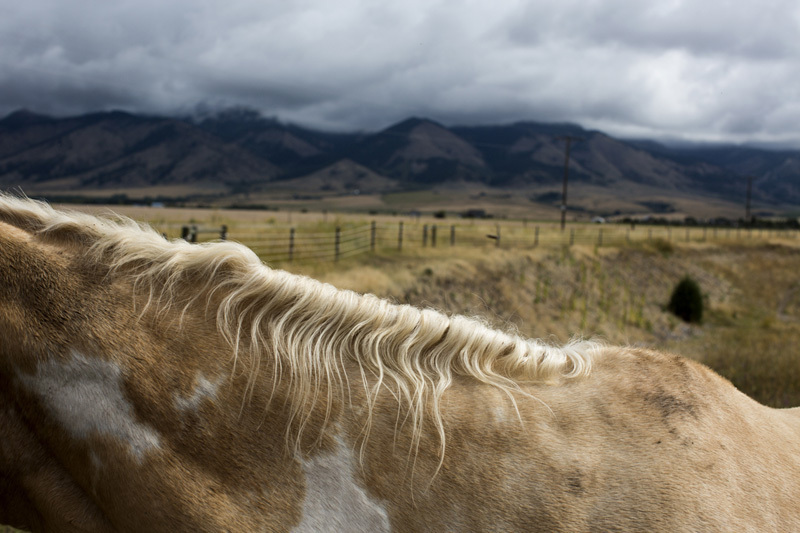 The second photo, of a horse in a field outside Belgrade, Montana, was taken on one of my periodic trips back to my home state, where I've been photographing aspects of daily life across the state over the years. It received 2nd place in the Animal category of the contest. Last year, I received an honorable mention in the Pictorial category of the BPPA contest. As always, congratulations to the other winners and thanks to the judges and BPPA volunteers.